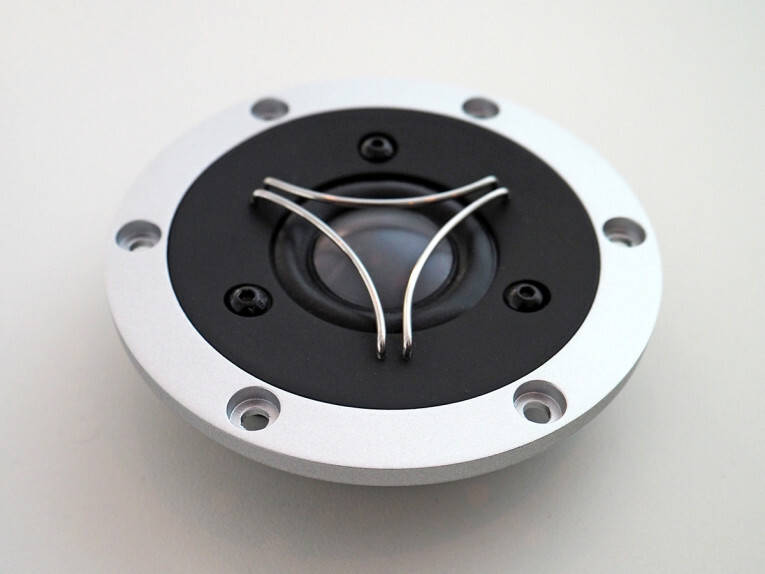 As audioXpress anticipated, SB Acoustics (a brand of Sinar Baja Electric) introduced several new products for 2016, including the brand’s flagship TW29BN high-end beryllium dome tweeter, part of the Satori top performing driver range. 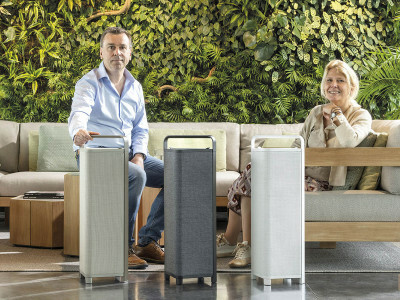 The new range, all designed in Denmark and manufactured in Indonesia, also includes new midrange and midwoofer drivers using new proprietary cones made with Egyptian Papyrus fibers, available in 5” to 9.5” sizes. The SB Acoustics products can be used in many different applications, but they remain at the top of the scale in terms of quality. 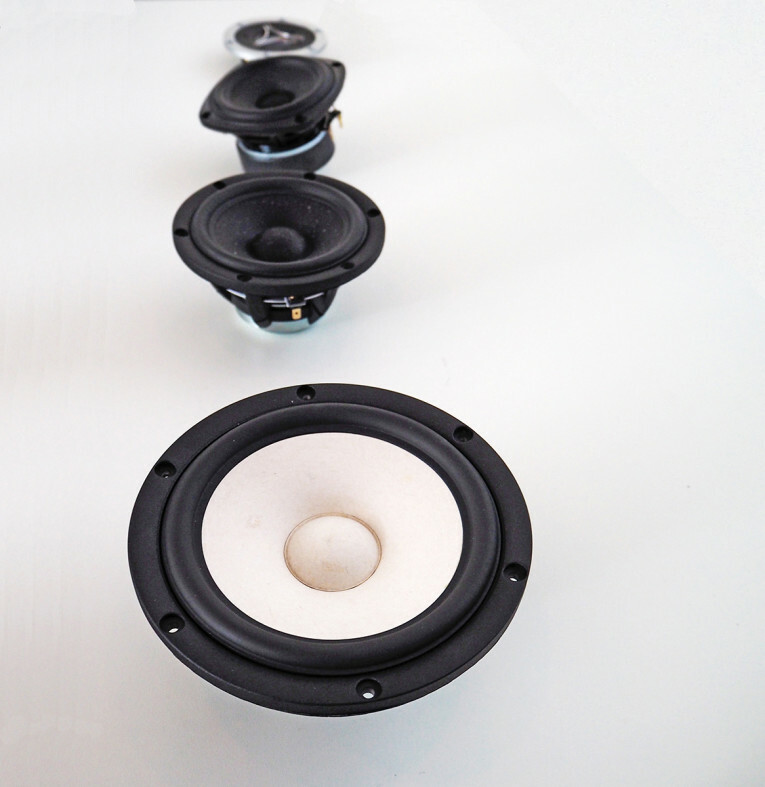 For 2016, the company launched new midrange and tweeter drivers on the Satori line, expanded the range of subwoofers in the catalogue, with more models coming, and basically a whole range of improved versions of previous designs. 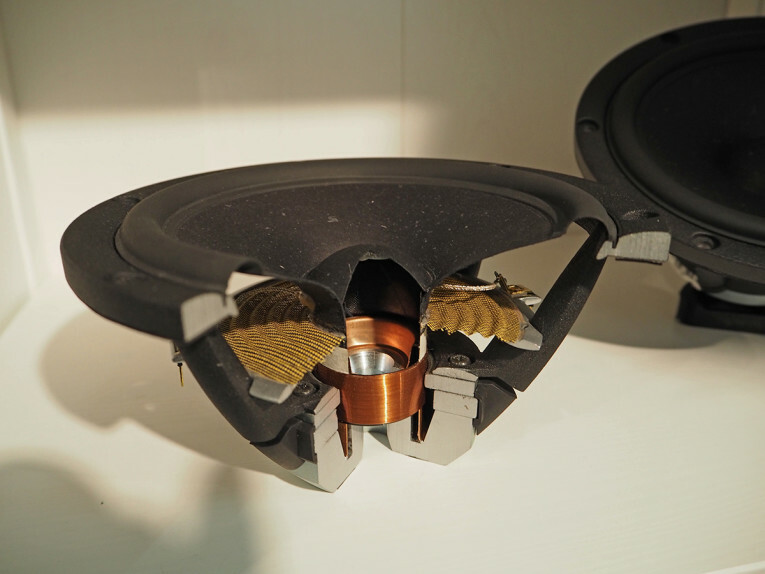 The new Satori TW29BN High-End Beryllium Tweeter was the main highlight for the High End show. The new tweeter combines dual copper caps for absolute minimum voice coil inductance and minimum phase shift, and dual balanced compression chambers for improved dynamics. The beryllium dome was selected for its non-resonant high frequency extension and its design and integration perfected over two years of intense research, sampling and testing in the company’s research facilities, in Denmark. The design combines also a CCAW 29mm voice coil for low moving mass, produced under the most rigorous conditions and combined with long life silver lead wires. The high saturation neodymium motor system with T-shaped pole piece for low distortion is coupled with a non-reflective cast aluminum chamber with optimized damping for improved dynamics. Nominal impedance of 4 ohm and DC-resistance of 3 ohm, with a resonance frequency of 725 Hz, 9.6 cm2 piston area and 95dB sensitivity. “We have been measuring and testing with beryllium for the past two years, done tons of samples, tons of different assembly methods. Beryllium started something completely new and we had to learn how to control it. You can’t just take a known design. We had to understand which areas had the most benefits in terms of the cost,” adds Frank Nielsen. Also under the Satori brand are two new 5” and 6.5” midrange drivers, MR13P-4 and MW16PNW-4, respectively, featuring black or natural white cones using Egyptian Papyrus fibers produced in house with a proprietary method, combined with soft low damping rubber surrounds for optimum transient response and low resonance frequency. The cones reveal the natural textures of the papyrus material imported from Egypt, resulting in a distinctive appearance, which will certainly be appreciated for high-end speakers. For these new Satori drivers, the original ideal was to keep the natural finish of the Papyrus fibers as much as possible, which results in a light brown color. Since Papyrus fibers are not uniform, the cone shows visible spots of different colors which give it a look of a natural “organic” material - but the discussion about potential problems in the market arising from the wrong perception that those were “defects” or signs of an “old” driver, led the design team to also create a black version of the same cone. 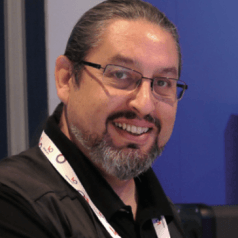 The fibers are still visible, but for more traditional clients, it might be better accepted. 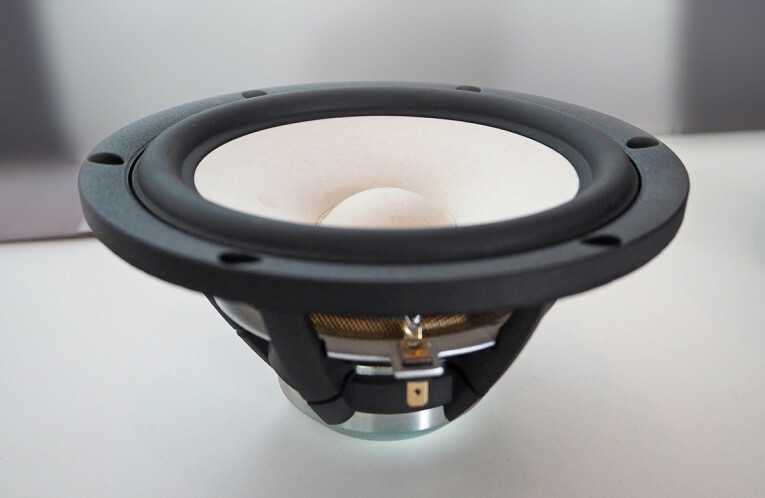 The smaller MR13P-4 midrange driver uses a powerful neodymium motor system optimized for low distortion, combined with a non-conductive fibre glass voice coil former for minimum damping and CCAW 30.5 mm voice coil for reduced moving mass. The extended copper sleeve on the pole piece results in low inductance and reduced distortion, while the vented pole piece and coil former result in reduced compression. The MR13P-4 achieves a sensitivity of 91dB with 6mm linear excursion. 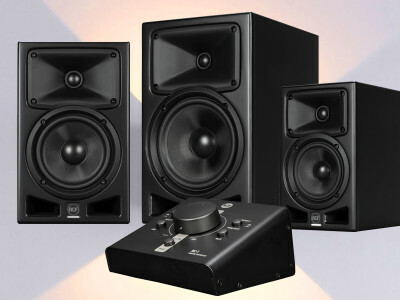 There is also a 6.5” version of this midrange driver, while the larger MW16PNW-4 midwoofer is also available in 7.5”. The MW16PNW-4 uses a carefully designed neodymium motor with a 36mm fibre glass voice coil combined with the same proprietary Egyptian Papyrus cone, with a lower resonance frequency at 28Hz (41Hz on the MR13P-4). 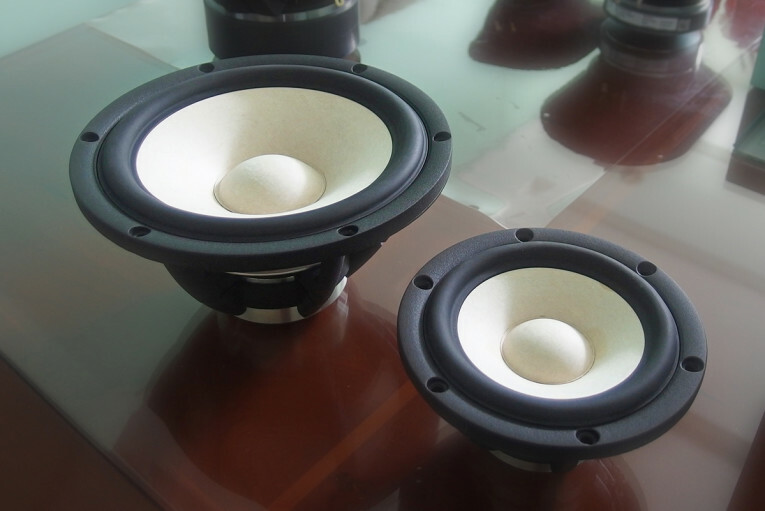 Its linear excursion (XMAX) is an impressive 12mm with a sensitivity of 90.5 dB at 4 ohms. 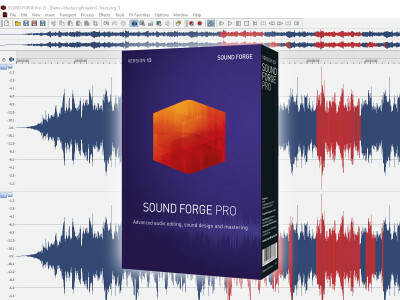 audioXpress will provide details for other new SB Acoustics drivers in separate posts.